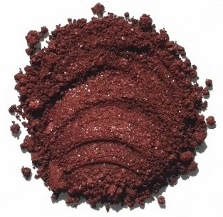 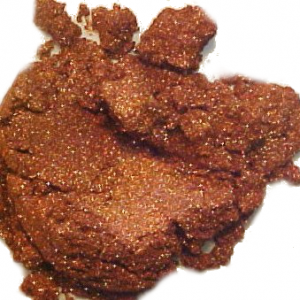 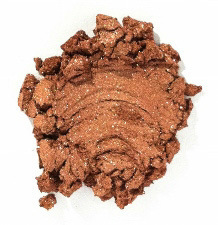 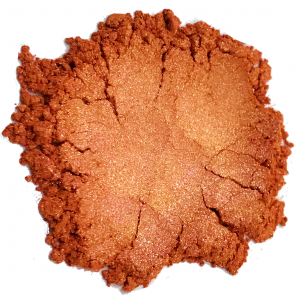 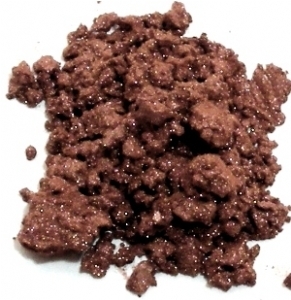 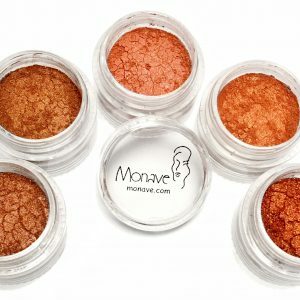 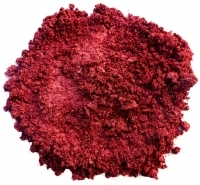 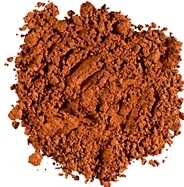 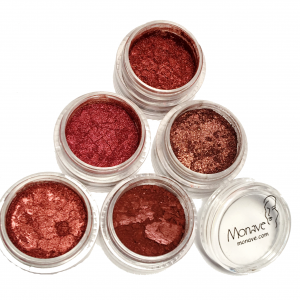 The Copper Versatile Powder Pack comes with all of Monave’s Copper full sized shadows for 30% off of the normal price! 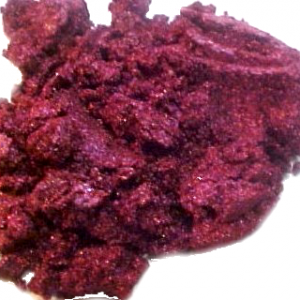 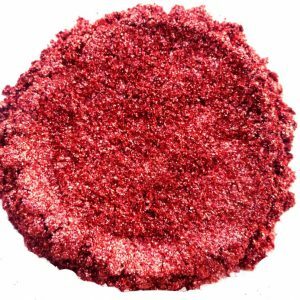 A dazzling blend of ruby and berry, with plum undertones, glides on lips for a beguiling smile or drenches nails in rosy hue. 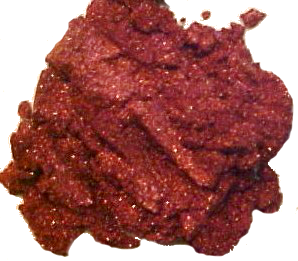 The passion of red gets frosted with the richness of gold and the spontaneity of pink. 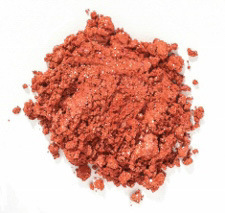 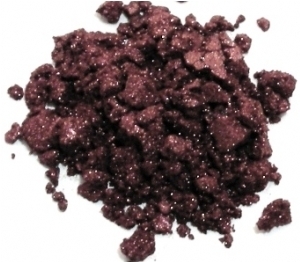 This triply posh shade is extravagant on lips and nails.